I have to admit, I was shocked to see that anyone was even interested in going back to the Jurassic Park world, at least as a sequel. 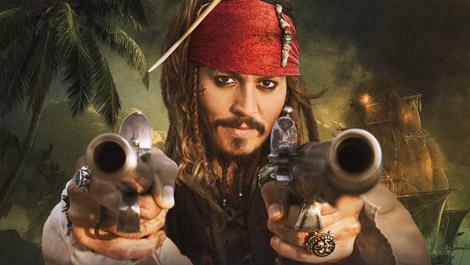 But now word is coming out that they might be bringing one of the characters from the original movie back. And while most would think it would be one of the main characters, it looks like none of them will be “shoehorn”ed in as director Colin Trevorrow mentioned. Instead, it’ll most likely be Dr. Henry Wu (played by B.D. 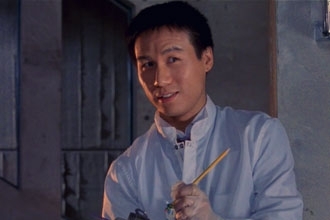 Wong) in the first Jurassic Park, he was the doctor that had engineered the entire cloning process that helped to bring the dinosaurs back. We’ll see how this goes, I’m looking forward to seeing this movie when it comes out, on June 12, 2015.